Copyright © 2015 Putney Handyman. All Rights Reserved. We’ll Take On All Your Putney Handyman Jobs At An Unbeatable Price! 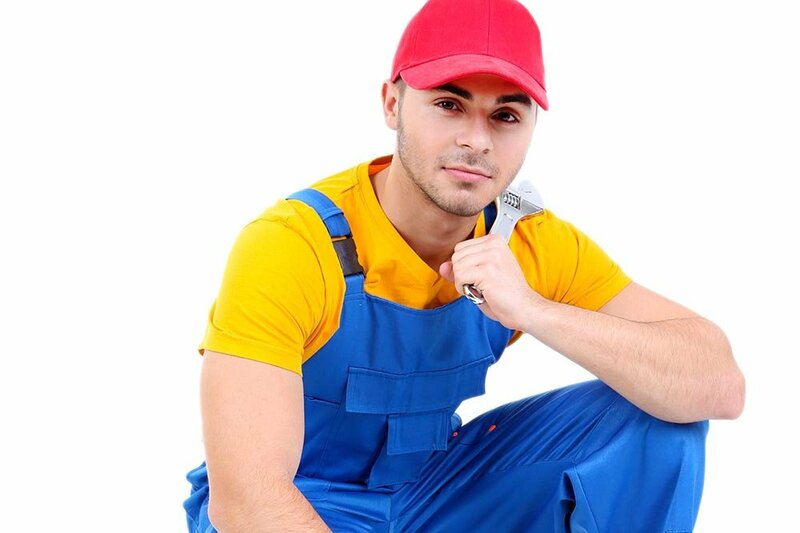 Putney Handyman is known as a professional handyman service that can be trusted. We have a comprehensive range of highly skilled tradesmen operating throughout SW15 area offering fantastic value too! From our local office we can respond to your urgent jobs quickly and effectively. We are the only handymen offering a money back guarantee too! We are sure that you will be 100% satisfied with our work! You can’t go wrong when you hire us so why not give us a call on 020 3859 8778 and get a free quote. We Make Miracles with Your Home Improvement in SW15! Have you ever bought a table or desk from a showroom only to get that sinking feeling when handed a box? Our customers in SW18 have! All across the local area our flat-pack furniture assembly experts have been saving the sanity of local residents by constructing even the most complex flat-pack for a great price! Furniture that comes in pieces is often a lot better value than a solid piece, which is why you don’t want to risk damage when it comes to putting it together! Our handyman teams in Putney, SW15 are used to dealing with all shapes and sizes of furniture items and you’ll be amazed at how quickly your new item will take shape before your eyes. We don’t charge the earth for this service so your furniture remains cost-effective to assemble. Call 020 3859 8778 and hire our services today. 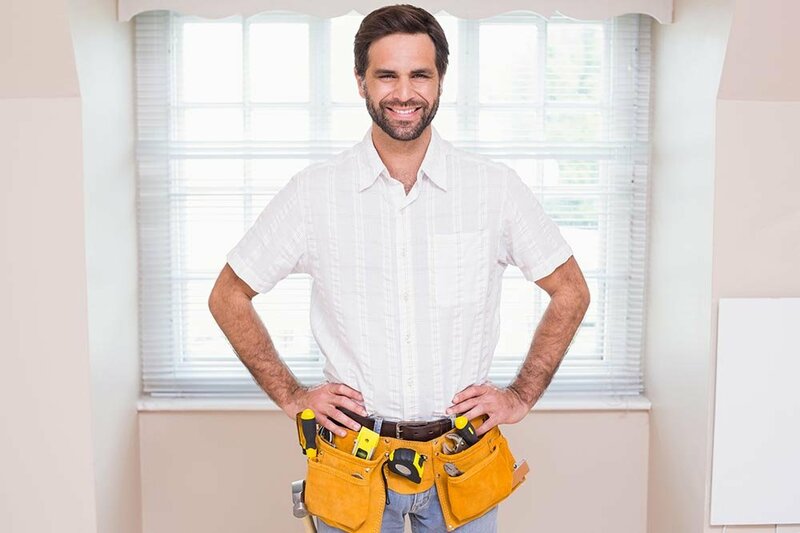 Our skilled handyman SW15 will talk you through a cost-effective programme that meets your property maintenance needs while suiting your pocket! 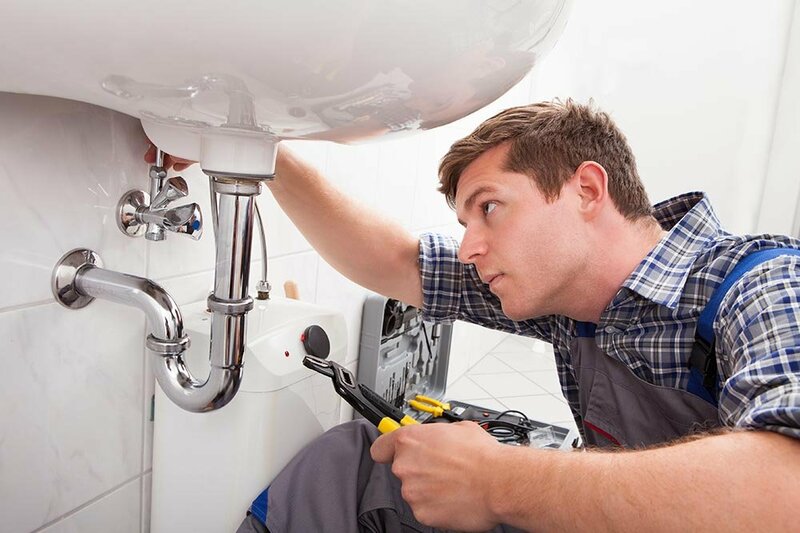 We have commercial and residential handyman services suitable for both home and office. Our scheduled visits will be at times that are convenient to you unless there is an emergency situation requiring our immediate response. Because we take time to security check our employees, they can be trusted to enter your property in your absence so there’s minimal disruption to your day. You’ll never have to worry about any home or office repairs related issue again as we’ll ensure everything is repaired and maintained to the highest standards. From Dripping Taps to Kitchen Installation Our Putney Handyman Team Can Help! 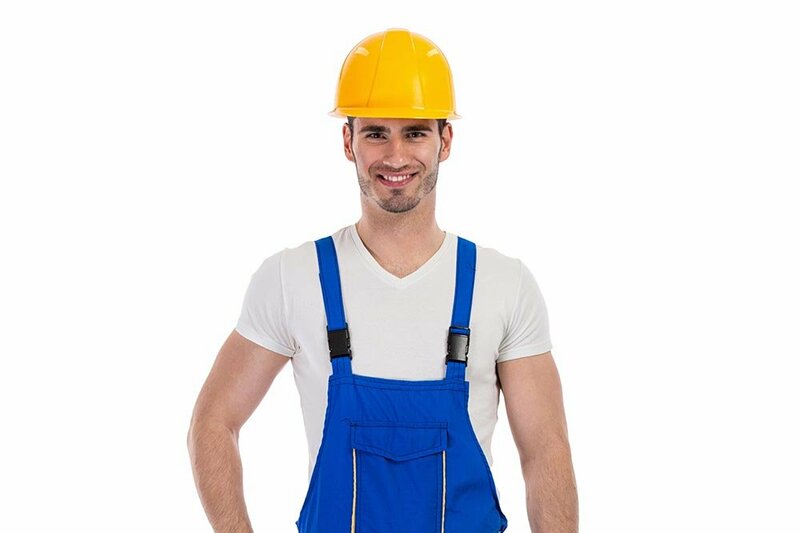 Our professional handyman services in Putney are so wide-ranging that we have a qualified technician for every household or office based situation. We have the cheapest plumbers and electricians you’ll find anywhere in the area who are also certified and accredited to the hilt! You won’t find more experienced tradesmen anywhere around and no-one can beat us on value. We never turn any general maintenance and repair work away so call us no matter how big or small the job is! Don’t let that tap keep dripping – it’ll drive you mad! Call us and within no time at all, you’ll be enjoying the silence in your kitchen or bathroom again! Remember there’s no-one better at keeping your property professionally maintained. 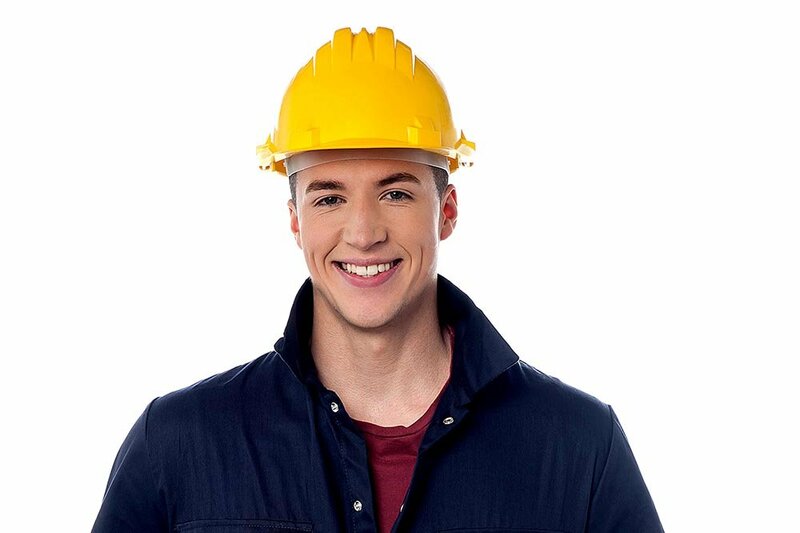 Our handyman company would love for you to be another regular customer so if you live in Putney and have a general household or office repair job that needs to be done well – call us! We can get to any property across the SW18 and adjoining postcode areas in a hurry if you need us! Remember our money back guarantee means that you can’t go wrong when you hire our professional services. Why don’t you find out for yourself and give us a call. There’s an expert waiting to speak to you on 020 3859 8778. There’s no-one offering more affordable Putney handyman services anywhere in SW19! I'm normally very picky but couldn't find fault with any aspect of the property maintenance service provided by Putney Handyman. It was faultless throughout. PutneyHandyman is the real deal. They are responsive, well priced and they know what they're doing. They were quick, cheap and efficient during the tiling service I hired them for. I will definitely do it again. I call Putney Handyman Services whenever I have an issue with my plumbing because they've come out to me before and done a great job! They charge really low prices and the standard of work is very high. Company name: Putney Handyman Ltd. Description: Improve your home space and save time for yourself by hiring our superior handyman company based in Putney, SW15. Pick up the phone and dial 020 3859 8778 now!